… t’as plus rien ? What’s a brick really worth? Bricks are not known for being the cheapest building material around, however they do provide unbeatable value for money and durability. Allowing also for the fact that it is an ideal material for modern styles of architecture, the high market demand for this traditional building material is quite understandable. 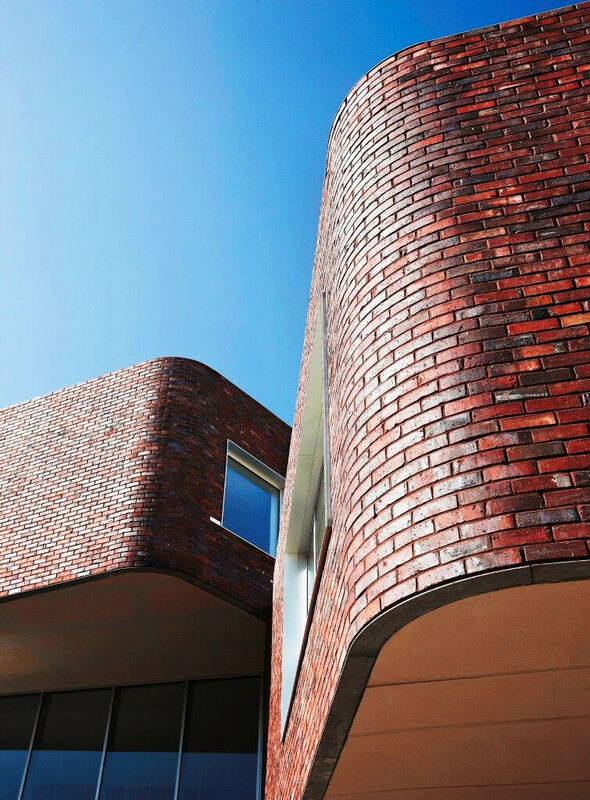 Bricks have been used for centuries because of their durability and reliability, and today they are more fashionable than ever. They have evolved in to the ideal material for the expression of architectural creativity. In combination with glass, wood or metal they provide the perfect link between different architectural styles and reinvent the very aesthetics of the wall. 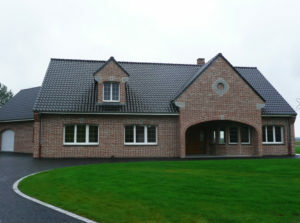 House-bricks have been a part of the urban landscapes of Northern Europe for a very long time since there is a high presence of clay in the indigenous soil. They have served for the construction of the wonderful monumental buildings which make up the region’s historical heritage and have influenced its architectural styles. It is a “magical” material which – dare we say – is able to square the circle: any form can be produced using it due to its modular nature and relatively small size. Do brick houses cost more? A brick construction does indeed cost more than, say, a building with a rendered finish. This is an evident true. But, in the long term, brick is a most remarkable material: it requires no maintenance and its aspect even improves with the passage of time. 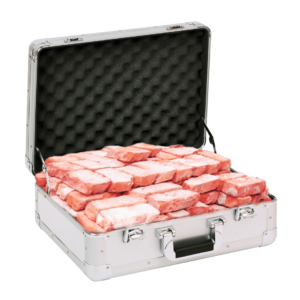 From this point of view the high initial cost of bricks rapidly fades into insignificance. Are brick houses difficult to build? A brick wall must be raised by a good bricklayer since even the slightest error will be visible… but in our region there is no shortage of such skilled craftsmen, able to take on such works, either for new houses or restoration projects.